Once the holy grail of secretarial skills and the backbone of great court reporters, it’s feared that the death knell is getting ever closer for shorthand. The language that can trace its origins back over 2,000 years may soon be no more. Here in Griffith College, these fears are borne out by ever-dwindling numbers studying the subject. Madeline Jordan has taught shorthand for 38 years in total and has spent 20 years teaching it here at Griffith College. At the height of its popularity, Madeline says that she had upwards of 30 students per class. 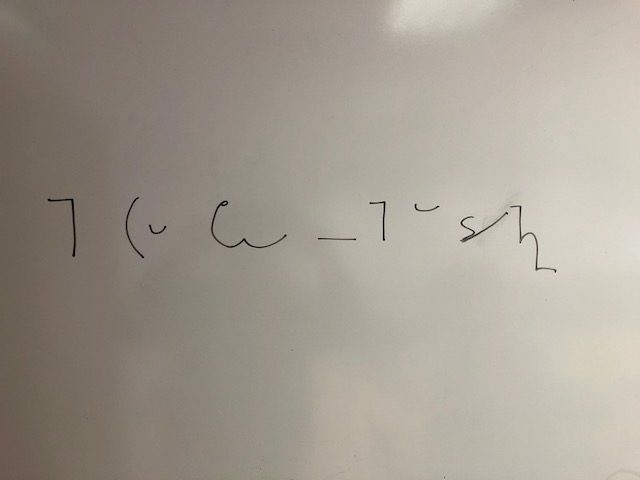 Today, the total number studying shorthand in Griffith is 7. Of those, there are just two of us who chose to take shorthand as an elective subject on the Journalism Masters course. Madeline is definite when I ask her about the reason for shorthand’s demise. “Technology”, she says without missing a beat. “Technology is to blame. Now journalists can record interviews and there are similar methods being used in boardrooms and offices by secretaries instead of old-fashioned dictation which was reliant on shorthand”. In Dublin, Madeline says the future of shorthand is especially perilous. Aside from the low number of new learners getting to grips with the often complicated structures behind the various shorthand systems, the numbers teaching it are declining. “Alongside me, there are only two other teachers that I know of in the city teaching shorthand. This is a real problem”, Madeline adds, “because if there are no new teachers coming through the system, the subject it will cease to be taught full stop”. The end of shorthand would be the end of a system that can trace its roots back to 63BC. The philosopher and orator Marcus Tullius Cicero wanted a reliable way to cover debates in Rome’s Senate. Marcus Tullius Tiro, a learned freeman living in Cicero’s house, obliged, inventing what became known as Tironian Notes. But it wasn’t heralded by all as a great invention. The Byzantine Emperor, Justinian, forbade its use after 534 AD, as it had come to be seen as a secretive code. It was also seen as subversive during medieval times when it was associated with witchcraft which led to it virtually disappearing. However, it was thanks to a Monaghan man that there was a resurgence in the use and popularity of shorthand. John Robert Gregg was from Rockcorry in Co.Monaghan and developed a love of shorthand, due in part to hearing damage he suffered in a fight at school. 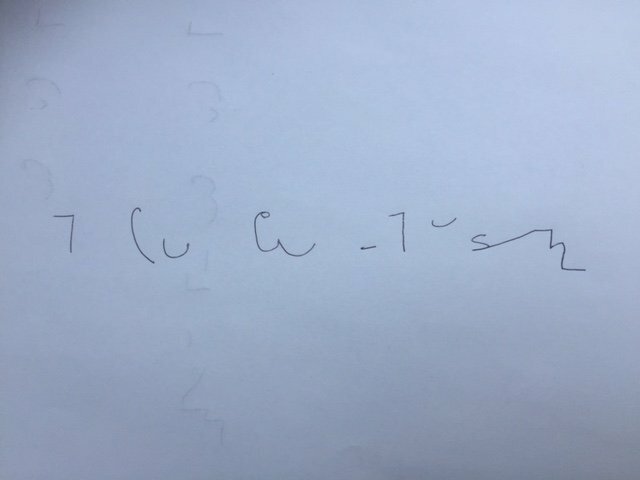 Gregg developed an interest in speed writing when he was 10 years old, and by the age of 21 he had published a 28-page pamphlet, Light-Line Phonography presenting his own shorthand alphabet. This alphabet later was adapted to 13 languages. In 1893 Gregg moved to the United States his system overtook the popularity of Pittman, created by Englishman, Isaac Pitman, in the 1830s. Today one of the most popular systems in use is called Teeline. This is the system currently being taught in Griffith College. It’s the simplest form to learn in a quick time frame, according to Madeline, who says that “you would need to study Pitman full time for 3 years to be fully proficient. But under pressure, with Teeline you can get up to a speed of 80 words a minute in one academic year”. Below is just a short (pardon the pun) video of how our exam topic about the housing crisis in Ireland looks when transcribed using Teeline. 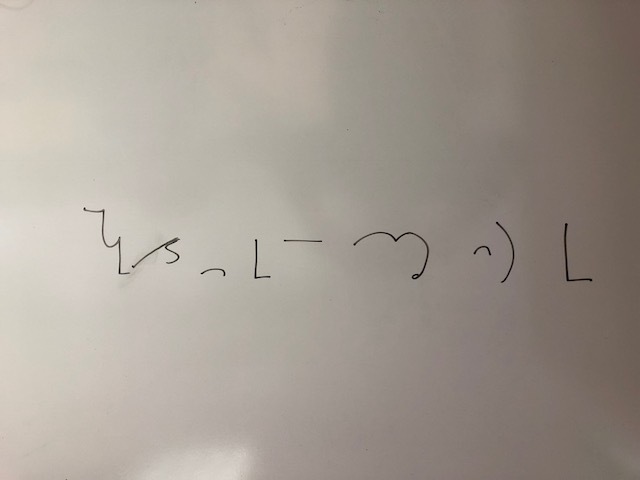 If we are successful, there will be at least two more proponents of shorthand in Dublin by the end of May but with such low interest in the topic, its future if far from safe.